All natural and great for all skin types. 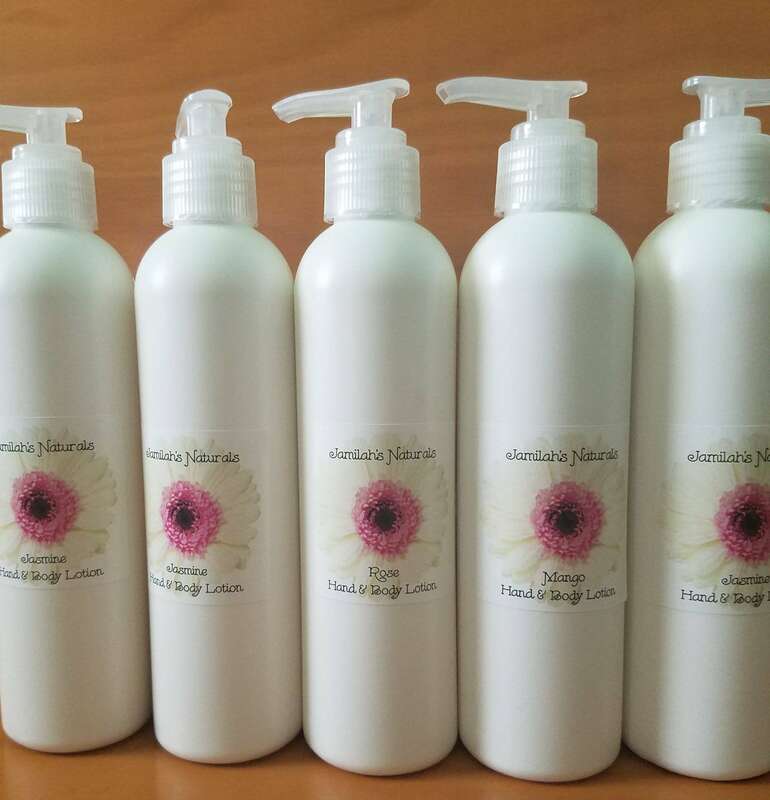 My lotions are great to sooth and nourish your skin. Putting back all of the moisture that daily life and harsh weathers take from it. This healthy lotion has a lasting fragrance, as well as making skin silky smooth. 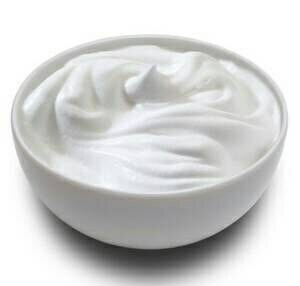 Use as desired for soft nourished skin. This lotion feels exquisite and you can add essential oils for extra benefit. I absolutely love the smell of this product. I asked if I could mix scents. Without any issues she said "Yes". Let me say "I truly love thw scent. I'm sad its almost gone"
I love this lotion! It smells wonderful and really leaves my skin so soft. Not many lotions I have used was able to leave my skin this soft for this long. Will definitely purchase again!